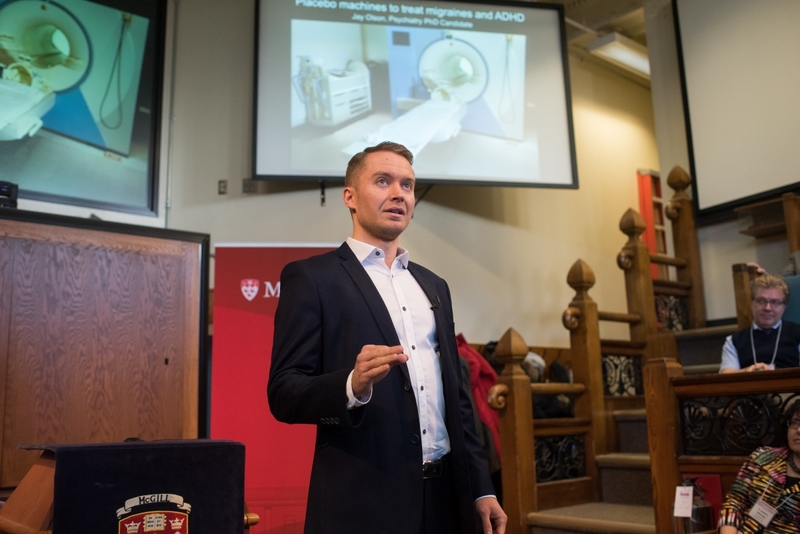 Congratulations to Jay Olson, Psychiatry PhD candidate, winner of this year's McGill 3MT competition! 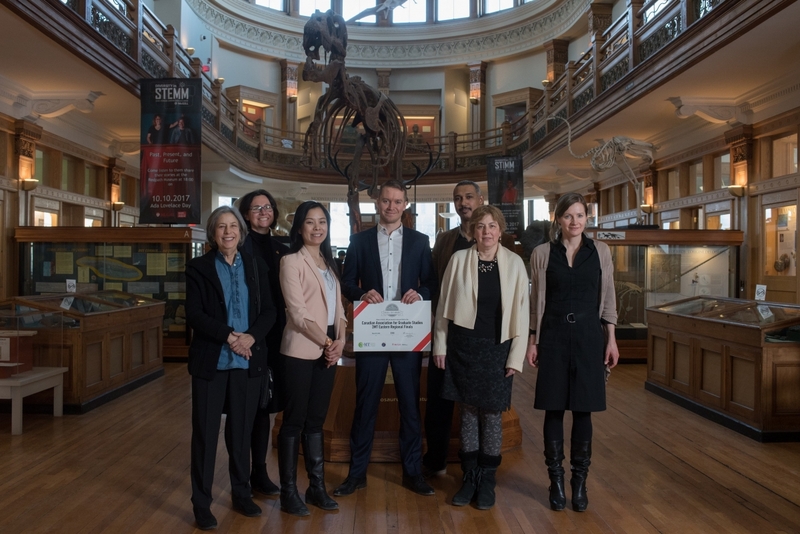 The Three Minute Thesis (3MT) competition is an international competition that brings together graduate students to present their years of research to a non-specialist audience in 3 minutes. Originating at the University of Queensland in 2008, today over 600 institutions host a 3MT competition annually in 63 countries. 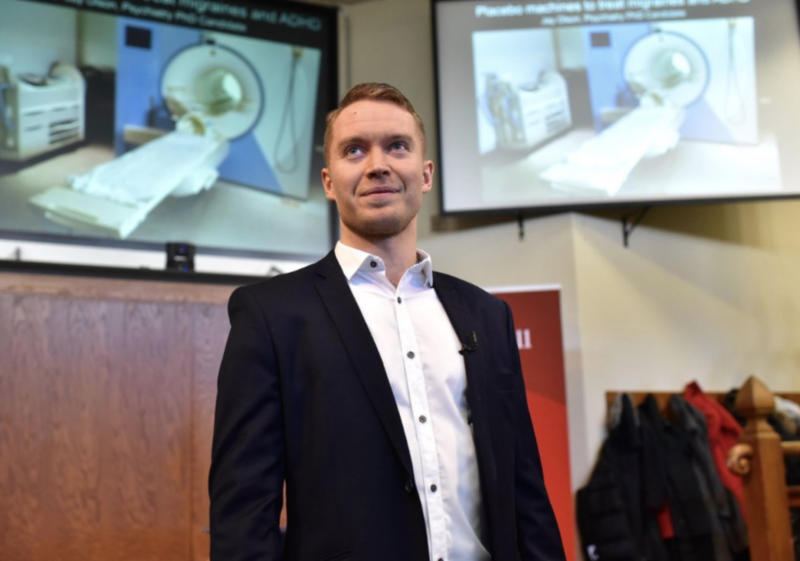 On April 18, eleven student representatives from universities from throughout Quebec, Newfoundland, and the Maritimes will compete to advance to the CAGS national competition. 1st, 2nd, and 3rd place winners will advance to the CAGS national competition.